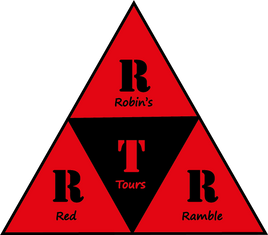 Hello and Welcome to Robin's Red Ramble Tours. I offer small group and personal guided tours of Normandy and the Second World War Normandy Battlefields at a pace and duration determined by you. 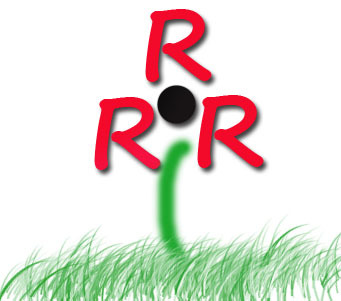 Tours of any length are available from a single day to five days. Visits to battlefields are made for a variety of reasons. Some are wanting to re-visit where they had fought, others are looking for their lost relatives and some are interested in military history or archaeology. For this reason all of my Normandy tours are different and individually tailored to your personal specifications. For a no obligation enquiry please contact Robins Red Ramble Tours.